Are you looking to hire a party magician? Magician Mike Stoner has astonished guests at hundreds of parties across Berkshire, Surrey, Hampshire and beyond. 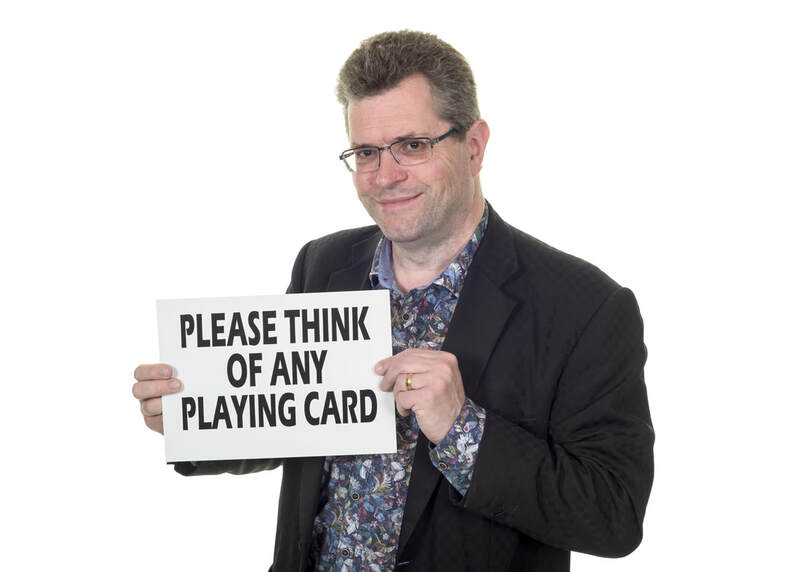 His mixture of modern magic with psychological mind reading and good humour makes him the perfect choice to add something extraordinary to any party. What can Mike do to entertain my party guests? 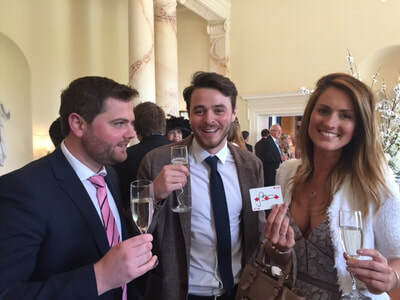 World class card tricks - unique and fast-moving, not the boring ones! Demonstrate that he has memorised the whole of Wikipedia - all six billion words! The dictionary defines a "party" as "a social gathering of invited guests, typically involving eating, drinking, and entertainment". If you provide the guests, the food and the drink then Mike will provide the entertainment! 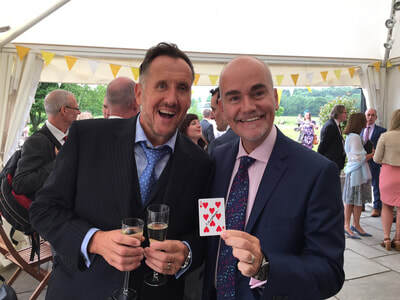 Mike's magic is modern, fast-moving and entertaining, which is what has made him one of the busiest and most experienced magicians working in the UK today. As a member of the world's top magical society (The Magic Circle) the quality of his work is guaranteed and he performs at over 200 events every year. Some magic is the perfect form of entertainment when you want to treat your party guests to something special. It is also extremely flexible and suits any celebration from a small dinner party to a large scale corporate event. Mike has perform at birthday parties, business lunches, product launches, project completion parties, anniversaries, christenings, bar mitzvahs, charity events, engagements, hen nights and pretty much any other kind of party that you can think of. Booking Mike is very simple. You just fill in a short booking form and that's it. In most cases there's no need for a deposit. Payment can be made whenever you like between the day of booking and the day of the party itself. Some people like to pay in advance and others refer to pay on the day, it's completely up to you. Payment can be made by cash, cheque, PayPal or bank transfer. If you need an invoice and receipt Mike will be happy to provide them. 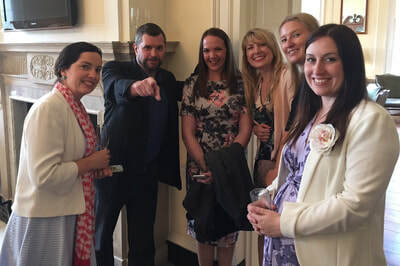 Once you've made the booking your party date is reserved in Mike's diary and you can relax knowing that your guests are going to see all sorts of amazing and impossible things. Just imagine their reactions - they're going to love it!